Samuel Franco Dominguez is a resident doctor in Physical Medicine and Rehabilitation at the “Hospital Nacional de Paraplejicos de Toledo” (Spain), who is interested in new technologies applied to rehabilitation and accessibility. International Conference Series On Disability, Virtual Reality And Associated Technologies, to be held in Maia & Porto, Portugal, early September 2008 is organized by The University Of Reading, and the Virtual Rehabilitation 2008, to be held in Vancouver, Canada, late August 2008. In addition there is also the 13th Annual CyberTherapy Conference, June 23rd to 25th 2008 in San Diego, CA. 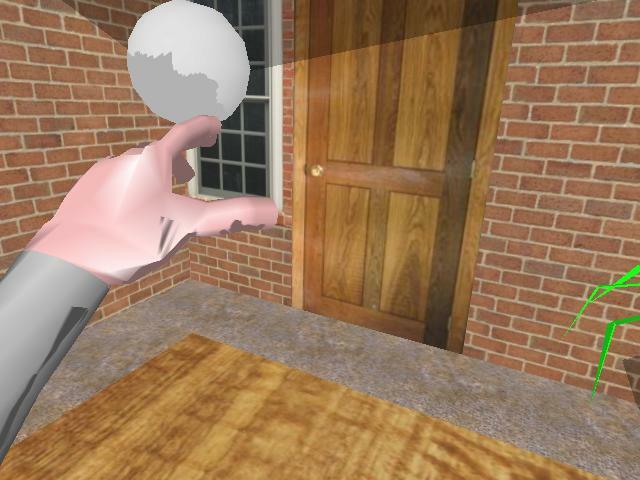 Virtual reality is becoming a popular tool for physical or psychological rehabilitation and can offer novel possibilities. 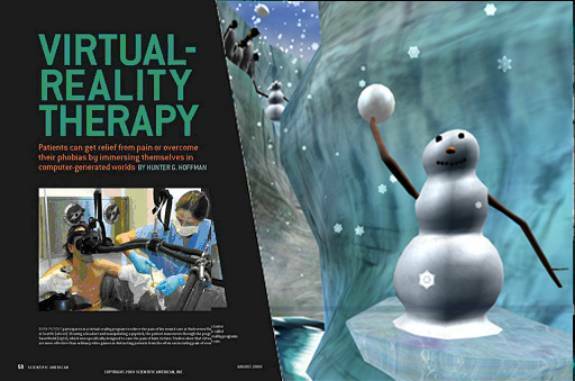 Virtual reality provides a controlled environment in which patients can perceive themselves performing any manner of task. It also offers a way to stimulate the brain without requiring physical movement. HITLab at the University of Washington, in collaboration with Harborview Burn Center, has been working on the SnowWorld project, a virtual reality simulation of a frozen world, in which burn patients can play games involving snow, which actually lets them forget the pain. Patients often report re-living their original burn experience during wound care, so SnowWorld was designed to help put out the fire. Pain perception has a strong psychological component. The same incoming pain signal can be interpreted as painful or not, depending on what the patient is thinking. Pain requires conscious attention. 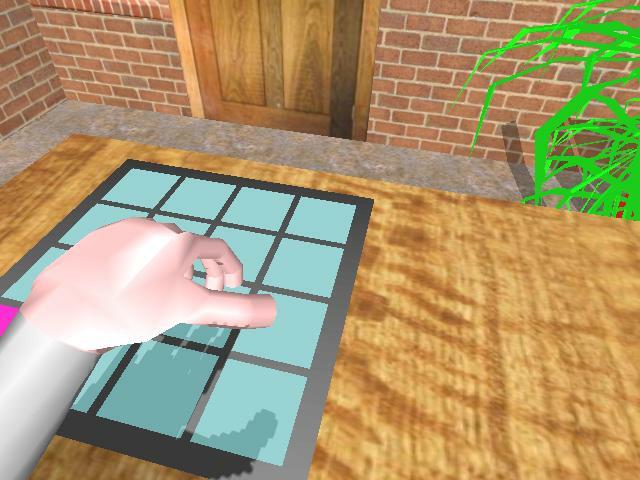 The essence of VR is the illusion users have of going inside the computer-generated environment. Being drawn into another world drains a lot of attentional resources, leaving less attention available to process pain signals. Conscious attention is like a spotlight. Usually it is focused on the pain and wound care. They are luring that spotlight into the virtual world. Rather than having pain as the focus of their attention, for many patients in VR, the wound care becomes more of an annoyance, distracting them from their primary goal of exploring the virtual world. A simulated world that can be explored simply by thinking about putting one foot in front of the other might offer new rehabilitation possibilities for disabled patients. This is the vision behind a project that connects a brain-computer interface (BCI) to an immersive virtual world. One team, from the Graz University of Technology in Austria, specialises in measuring signals from the brain, via electrodes or implants. The other, from University College London (UCL), UK, focuses on building highly immersive virtual reality worlds. The two groups came together through a European consortium called PRESENCCIA. The goal is to create a virtual world through which a person can navigate using just their imagination. 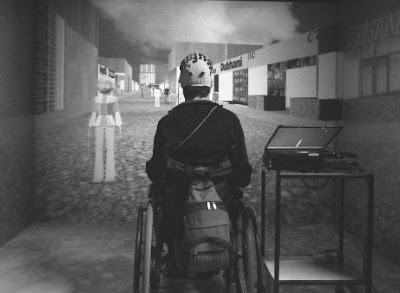 In addition, there is no need for the operator to wear a head-mounted display – they sit inside a room (located at UCL) inside which stereo video footage is projected onto three walls and the floor. A pair of shuttered glasses creates the illusion of 3D to intensify the overall feeling of being inside the simulated reality. Amputees who experience "phantom limb pain" could find relief with a 3D virtual reality system that creates the illusion that they can once again control their missing limb. Stephen Pettifer, from the University of Manchester in the UK, developed the system with colleagues Craig Murray and Toby Howard. 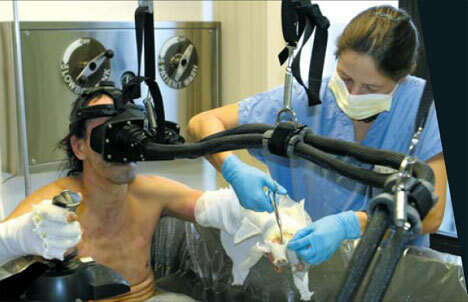 The person using the system wears a head-mounted display and operates a controller with their remaining limb. 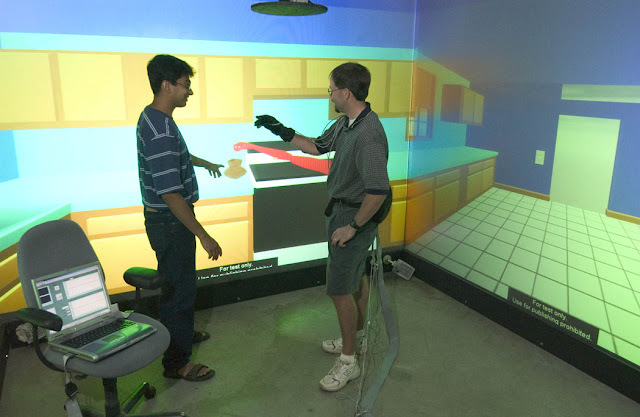 The system lets them control a virtual arm or a leg, which is shown in 3D in place of their missing limb. Phantom limb pain is thought to relate to a "rewiring" of different parts of the brain associated with physical stimulus. Signals from other parts of the body may inadvertently be fed into parts of the brain that relate to a missing limb. Drugs can be used to treat the condition, but Vilayanur Ramachandran also discovered that the illusion of a missing limb can help reduce pain. Ramachandran developed a "mirror box" that creates the visual illusion of two hands for people who actually only have one (see They do it with mirrors). 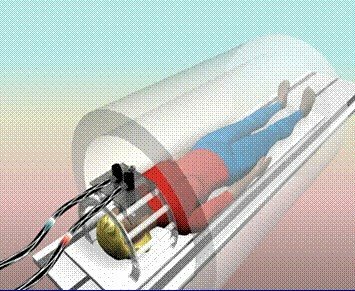 Pettifer's team tested their high-tech version of the mirror box on five patients suffering from severe phantom limb pain. 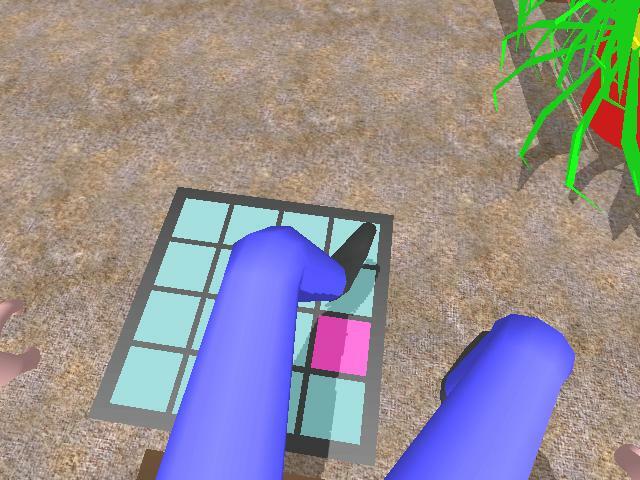 Each was asked to use their virtual limbs to perform simple tasks, like catching a virtual ball or stepping on highlighted squares. Four out of the five patients said that pain decreased after using the system.